A home tuition course at the teacher’s home is a great way to combine studying and discovering the local area. 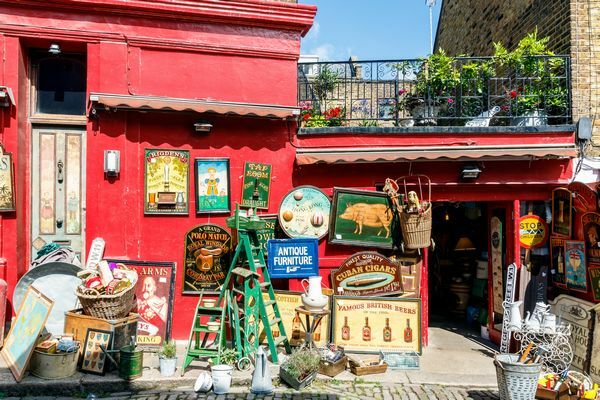 In our latest guide, discover the unique London markets. 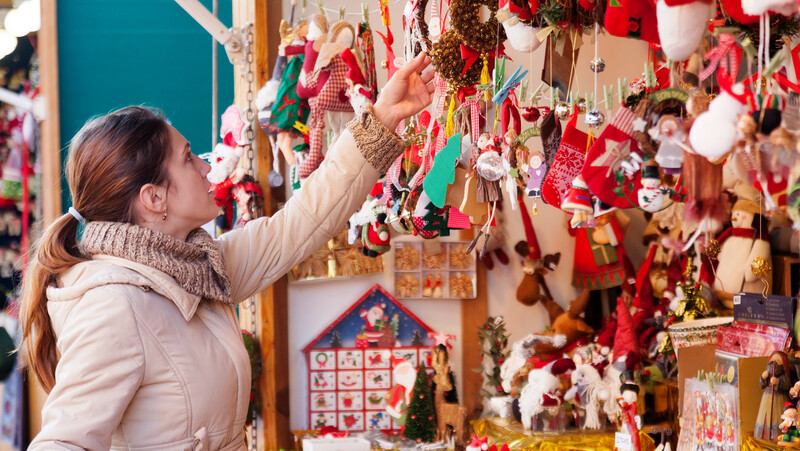 Soak up the atmosphere and buy some special gifts and souvenirs to take home.